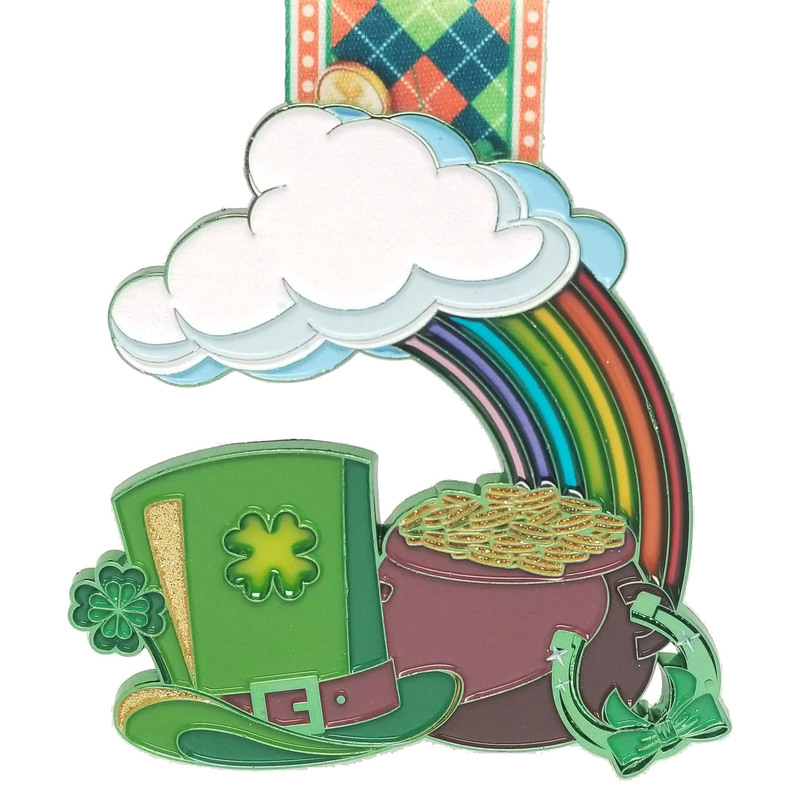 The 9th annual St. Paddy’s Day 5k takes place in gorgeous historic downtown Ocala, FL on Sat., March 16th. 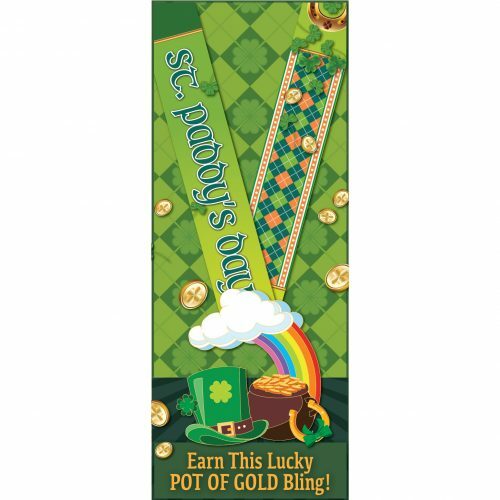 Participants will enjoy this road race which traverses this scenic town, a costume contest, prizes, and lots of St. Patrick’s Day fun! 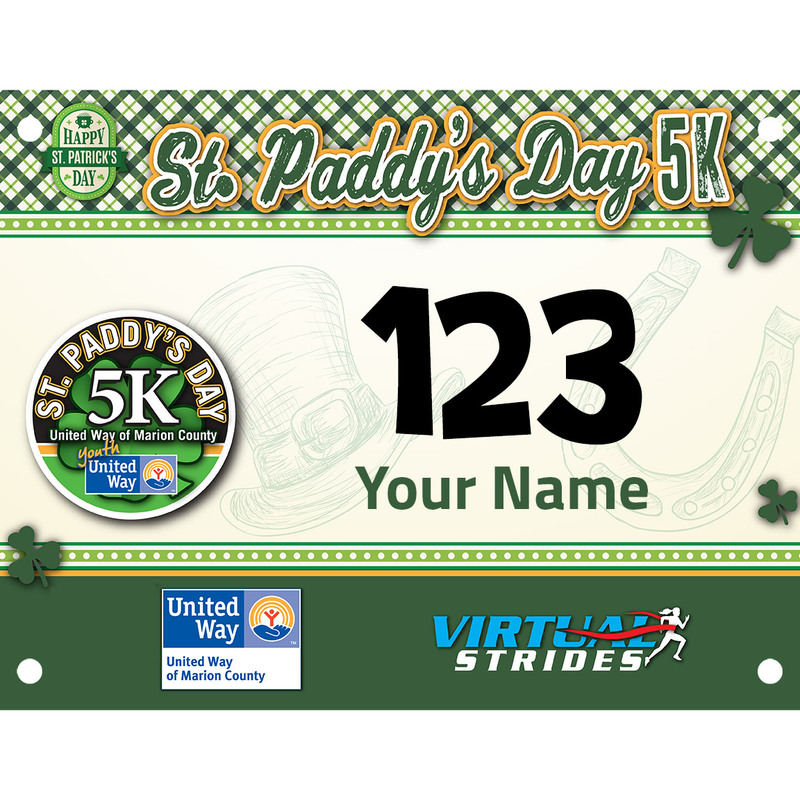 If you can’t make it to the physical race, you can still participate virtually anytime and anywhere you’d like between February 10 and March 24. 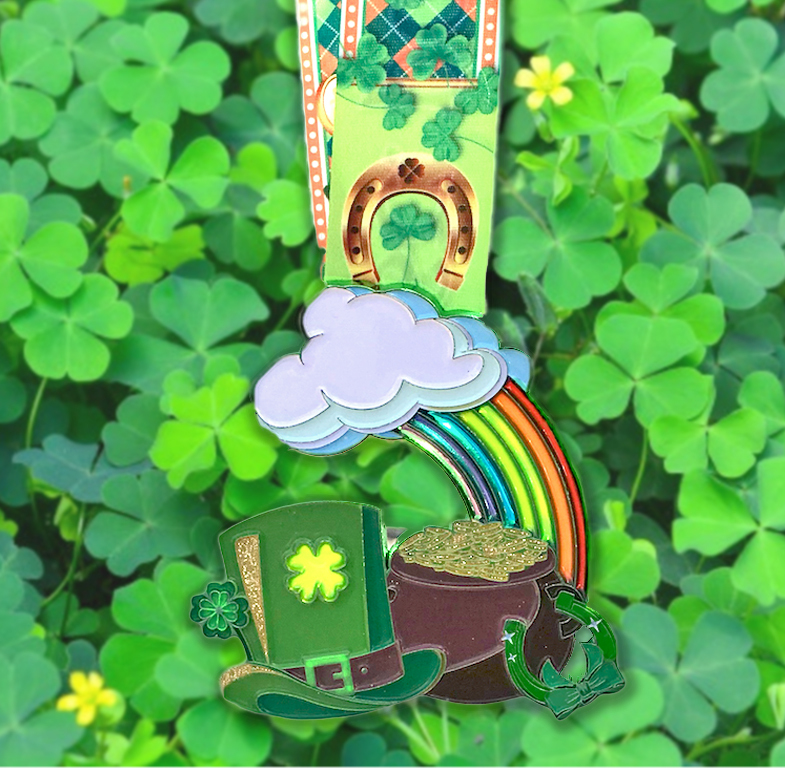 Wear your green and race the leprechaun to the end of the rainbow where you’ll find this 4″ Lucky Pot Of Gold medal! All virtual race participants (and the 1st 400 participants at the live race that cross the finish line), will earn this gorgeous hefty green medal with stained glass & glitter accents! The United Way focuses on local community needs in the areas of Education, Financial Stability and Health. Our goal is to create long-lasting changes that prevent problems from happening in the first place. We recruit people and organizations from all across the community who bring the passion, expertise and resources to get the job done. Proceeds support the United Way of Marion County’s work towards community health and wellness. Hosted by Youth United Way, a program for H.S. juniors and seniors seeking ways to expand their leadership qualities while contributing to their community through volunteering, fundraising, and advocating for issues championed by the United Way. Virtual Strides Partner Event: This event is part of the Virtual Strides Partners Program. United Way of Marion County will receive 100% of the net proceeds from this event after Virtual Strides’ partner costs are deducted.